Kim Herbst - Illustration: Zombies Can't Swim - PUBLISHED! Awwww YESSSS. 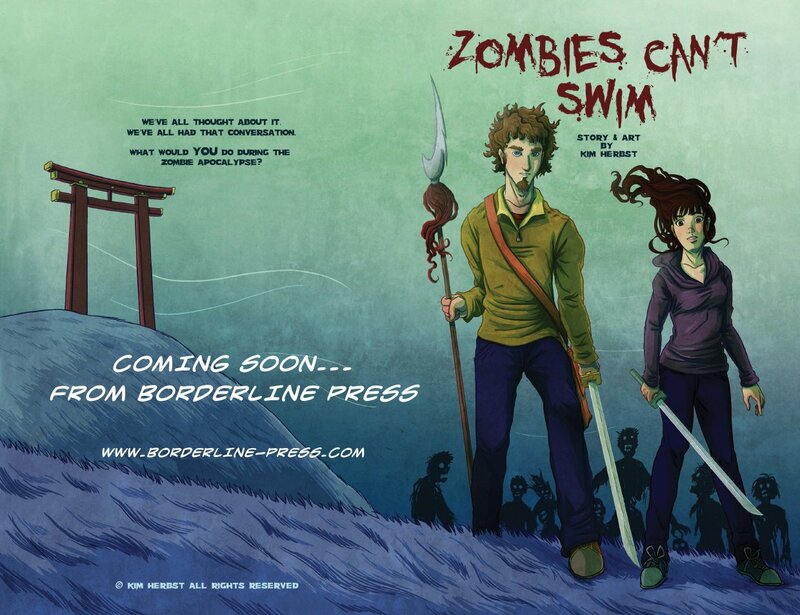 My 40 page comic, Zombies Can't Swim, is officially published in the UK by Borderline-Press! Available for purchase either on their site or on Amazon here.